CCL Container’s aluminum beverage bottle and beverage-ware containers are ideal for products like “malternative” beverages, on-premise brands, premium liquors and beers, juices, specialty drinks, and energy drinks. Chill-retention, re-sealability, durability, and 100% recyclability are just some of the great reasons why so many marketers now package their best brands in CCL Container’s aluminum bottlecan. In a product category where a brand’s personality and its packaging can be sometimes just as important as what’s inside, there’s no substitute for great style and eye-catching graphics. 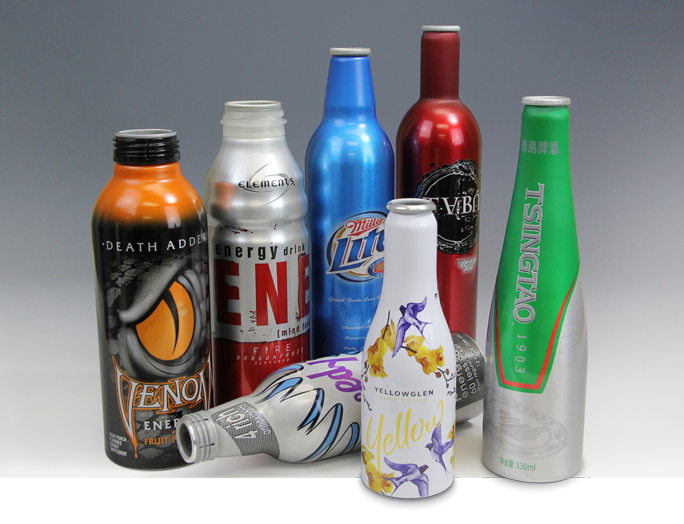 Aluminum containers and bottlecans from CCL Container offer exceptional shaping and decorating possibilities that can make your beverage the standout choice of consumers.